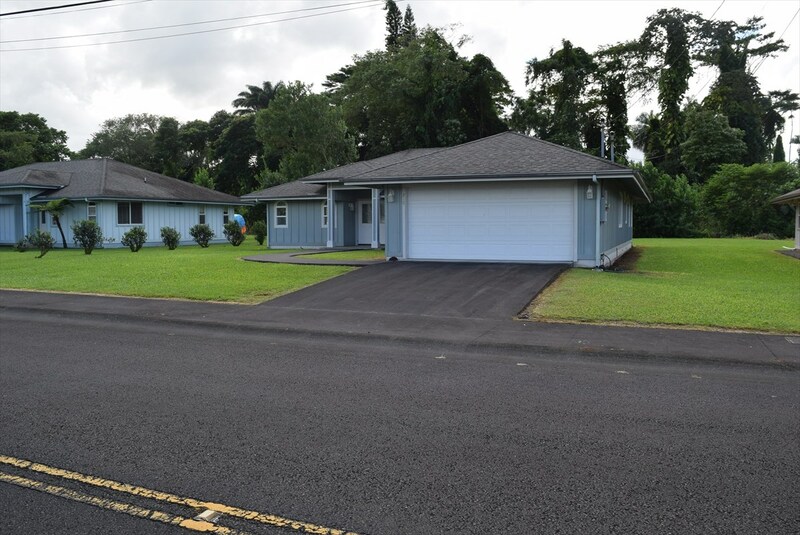 Invest in your future with this IRRESISTIBLE and BEAUTIFUL 4 bedroom / 3 bathroom home located in the lovely neighborhood of Hilolani subdivision. 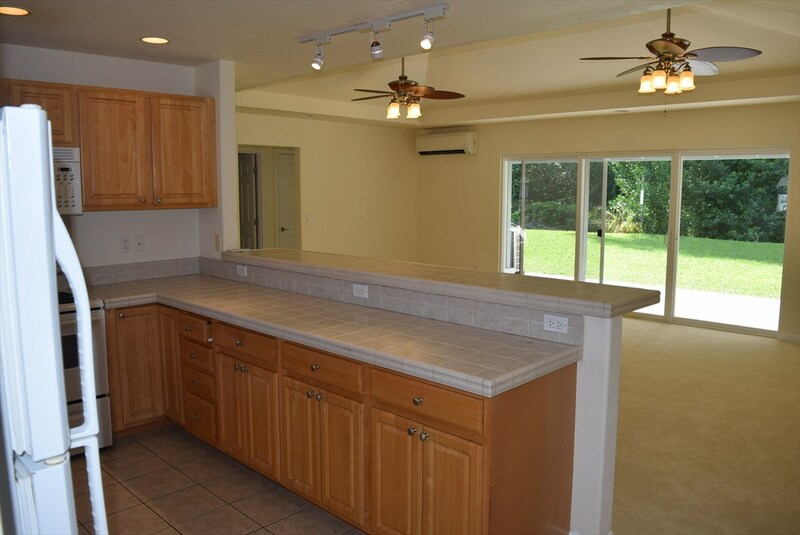 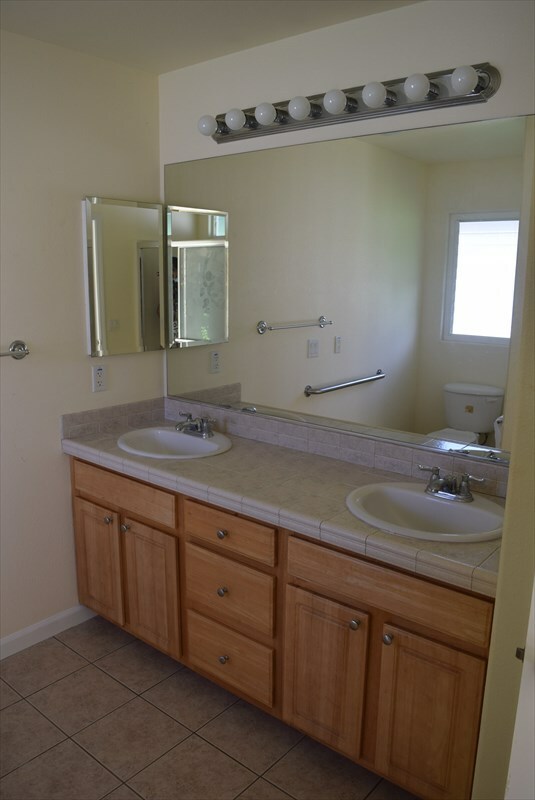 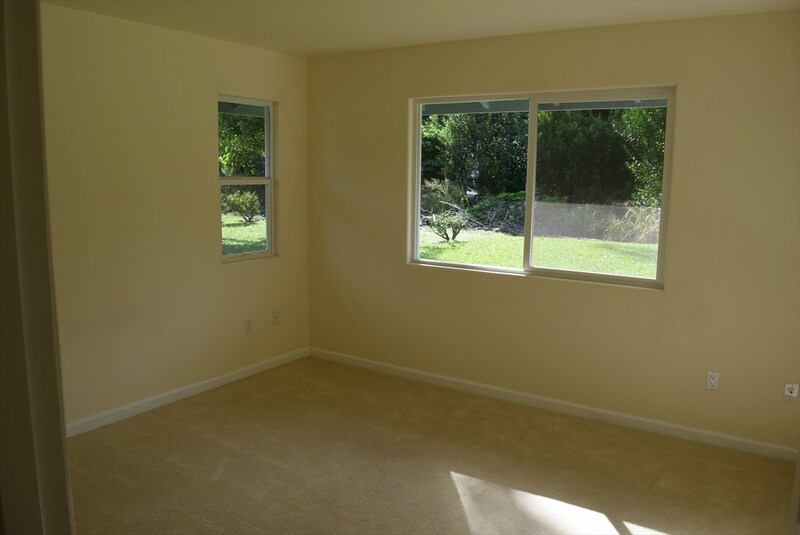 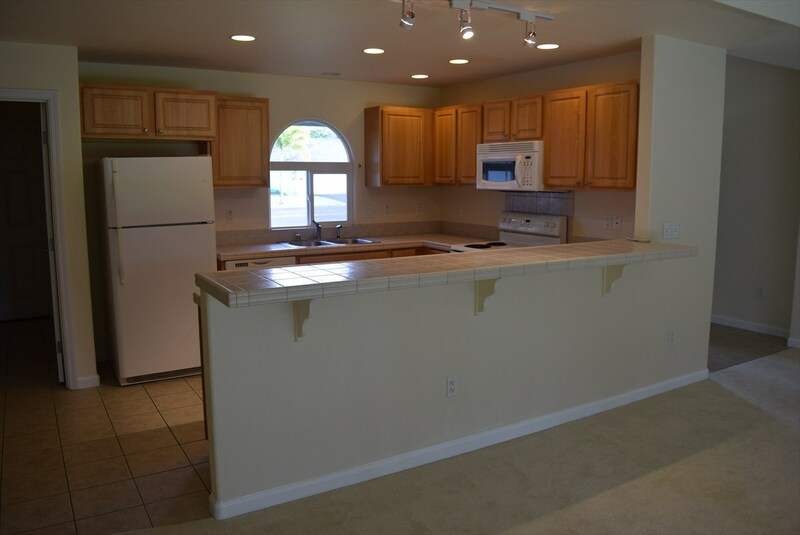 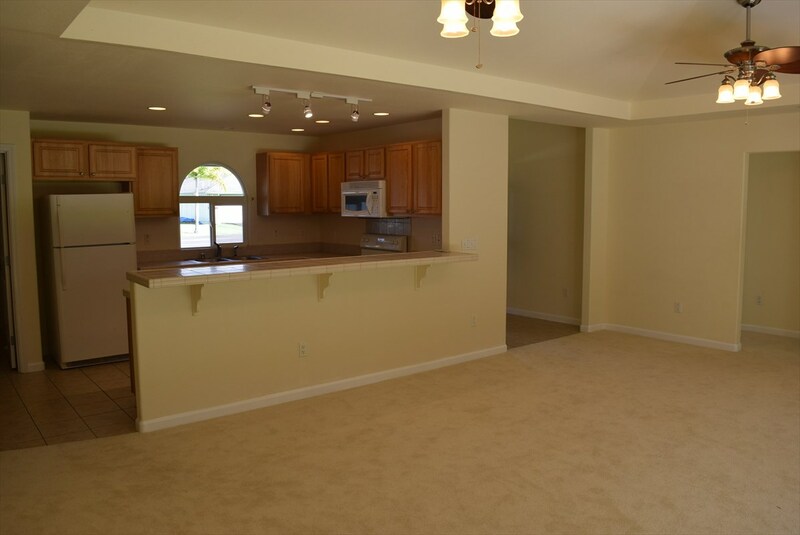 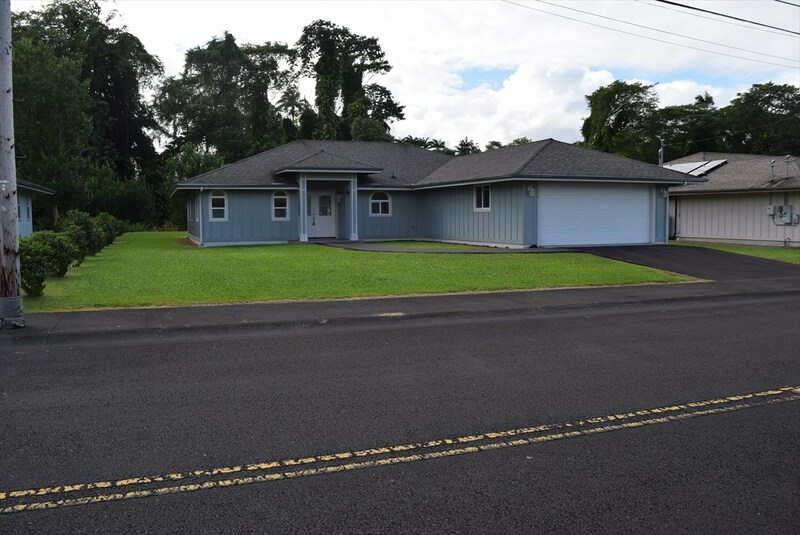 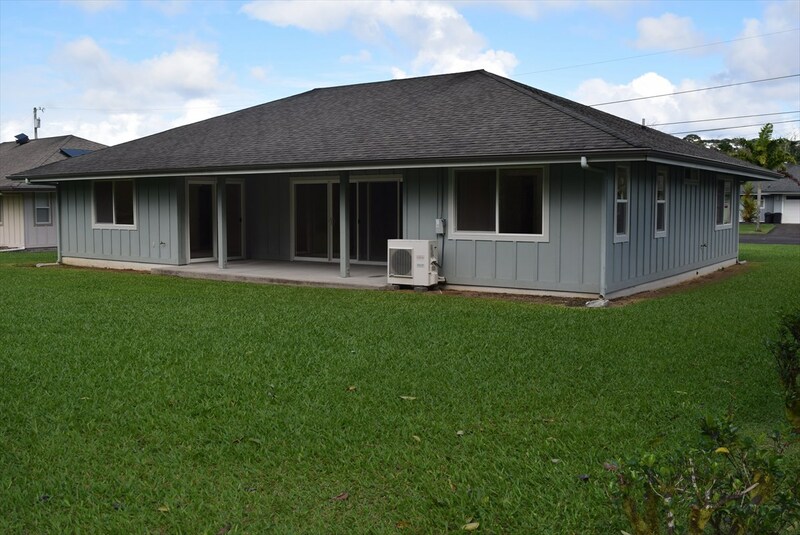 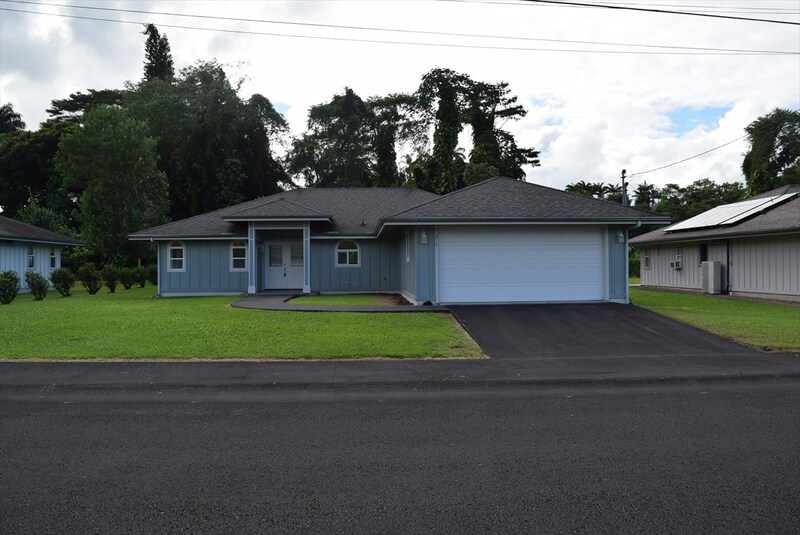 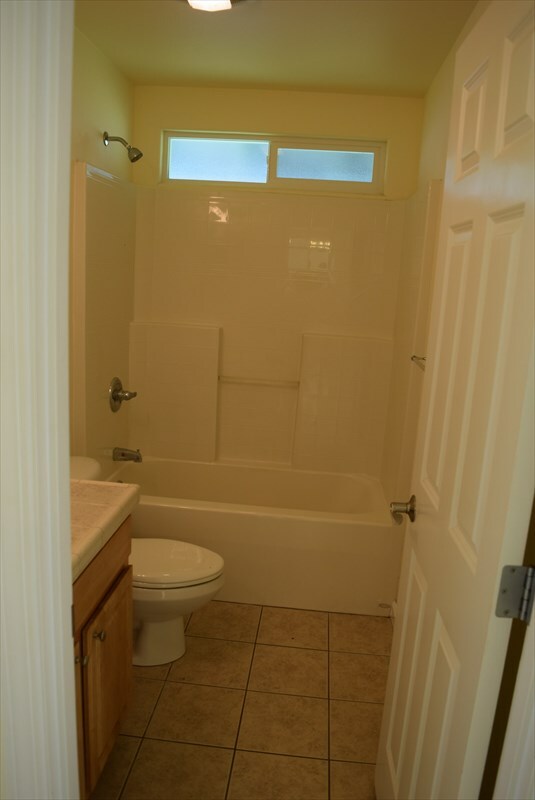 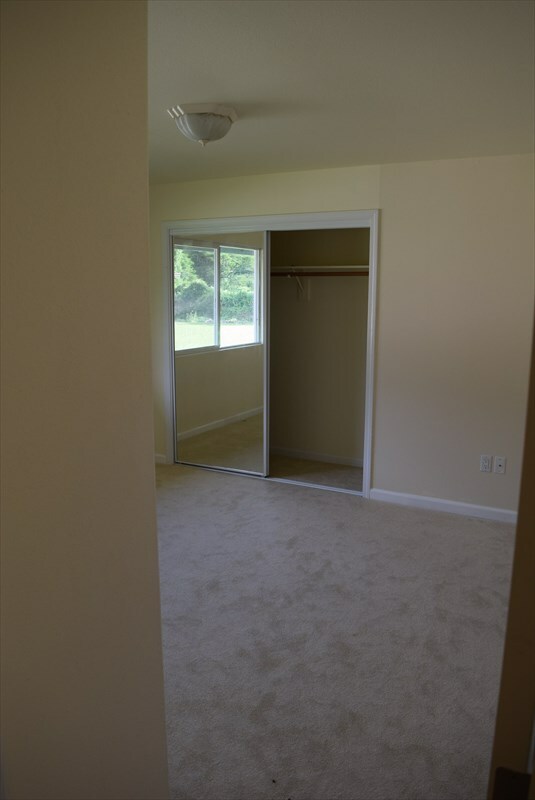 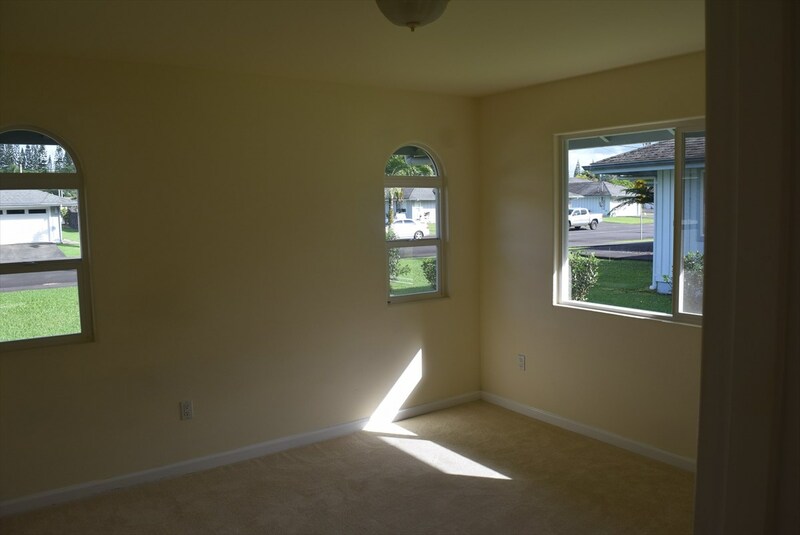 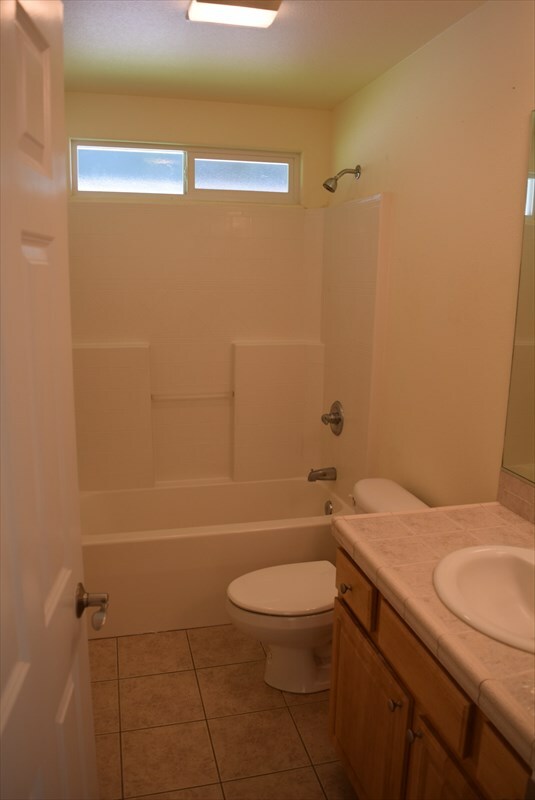 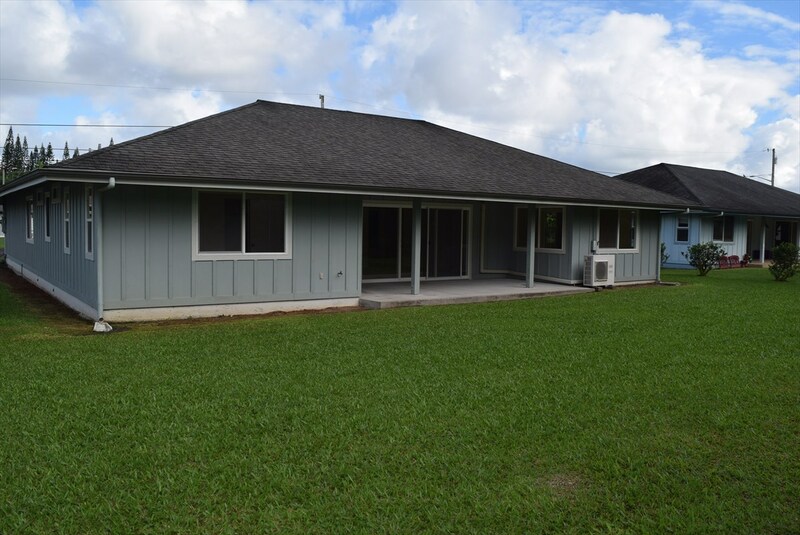 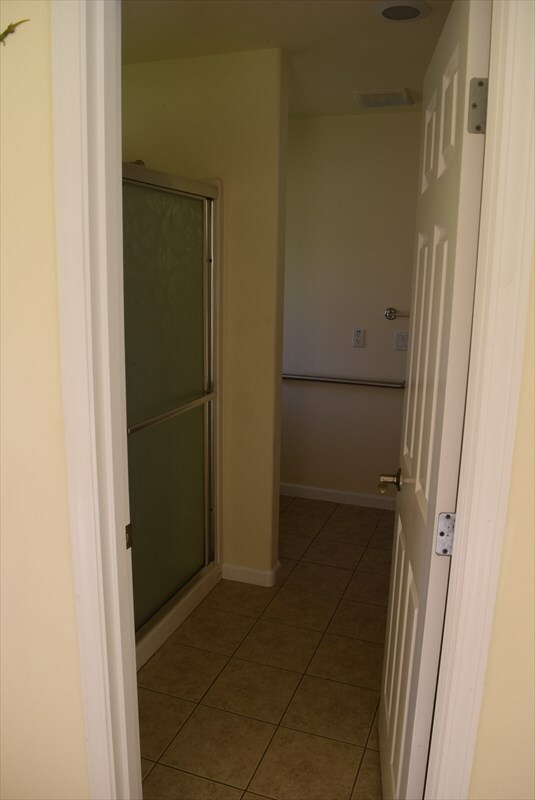 Clean and comfortable with an open floor plan and great location near Prince Kuhio Mall, KTA Superstore, and Puainako Town Center! 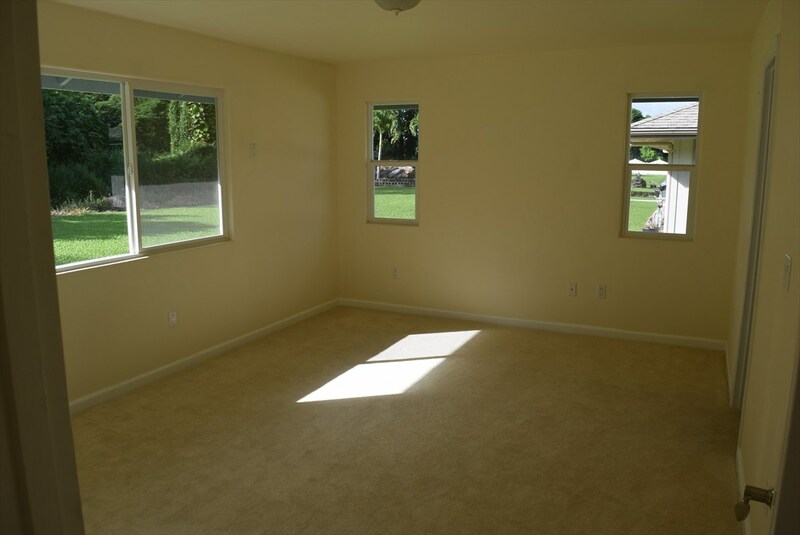 Definitely, a MUST-SEE property that is worth living-in!